Now enrolling for the 10-month program beginning March 30th & 31st in Seattle, WA. 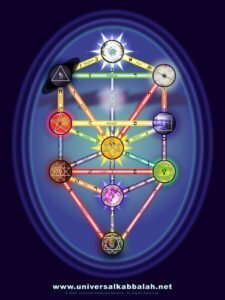 Kabbalah has been called “the Yoga of the West.” It engages the Western mind and allows those from this region to awaken to our higher spiritual states. Combining Sacred Geometry, Numerology, and Metaphysics, it provides an opportunity to acquire the “skeleton key” or universal language that can open all of the secret doors of ancient Mystery Traditions. 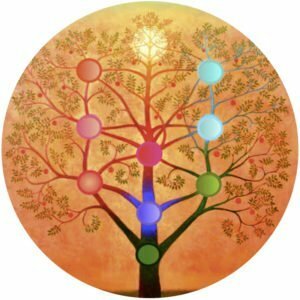 Kabbalah unlocks the potential of your own divine nature to know and accomplish your unique purpose in life. Ultimately, the fruits of this study lead one to “Know Thyself” as a co-creator with the Divine Source of all things. If you are ready for real and lasting change, for a stronger connection to the intangible and infinite energy of Spirit, then join us on this journey! Create the life you were born to live! Engage in a process of finding answers that reorganize the mind. Increase your capacity to see and understand the hidden messages found in life and your environment. Apply more of your mental potential toward your life creations. Learn how to free yourself from repeating negative cycles from the past by uncovering and understanding lessons that have been discarded and unlearned in the subconscious. You will become more confident, and embrace new experiences. Learn how to ask the meaningful questions that will accelerate your progress toward fulfilling your higher purpose in life.